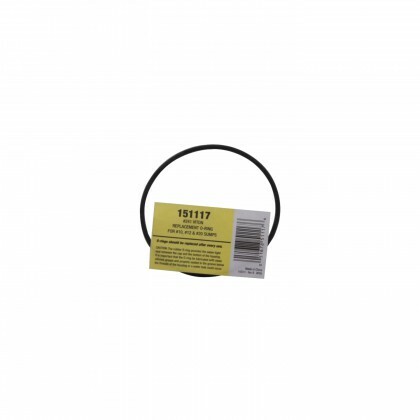 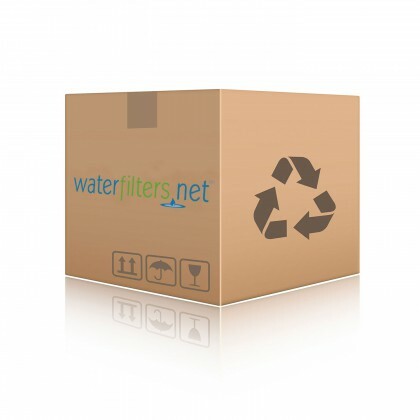 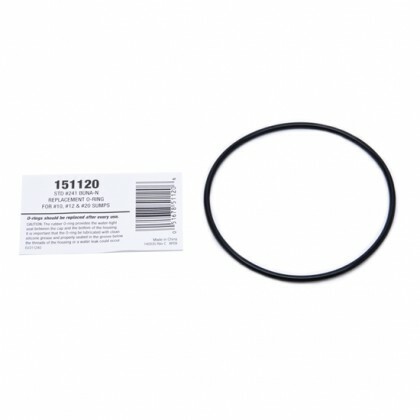 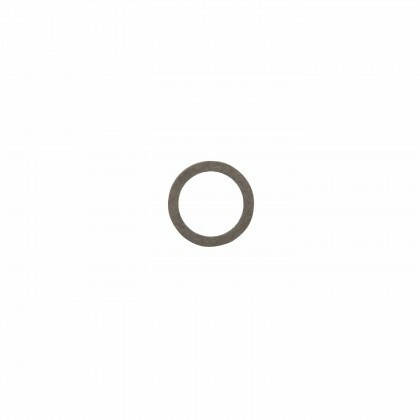 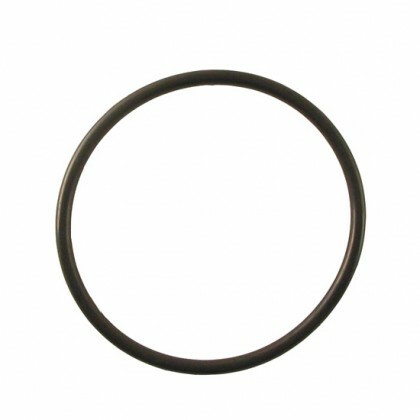 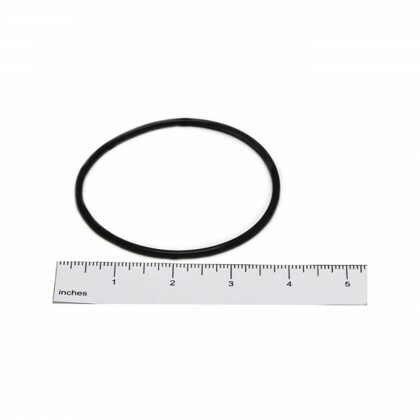 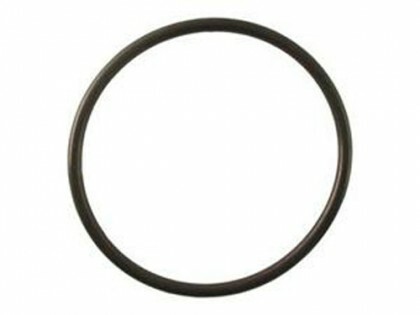 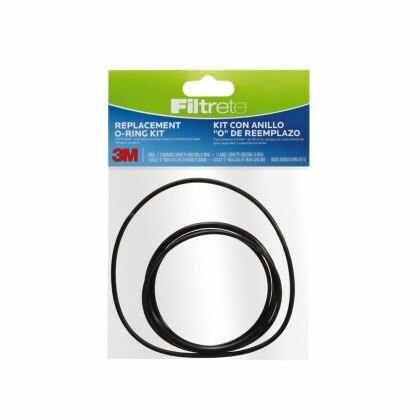 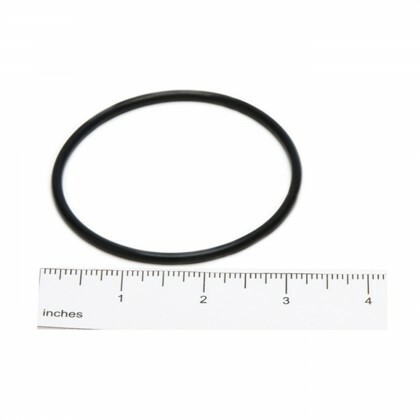 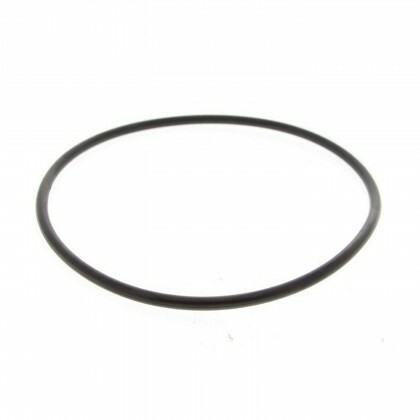 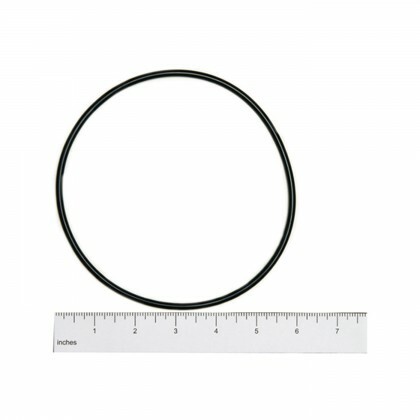 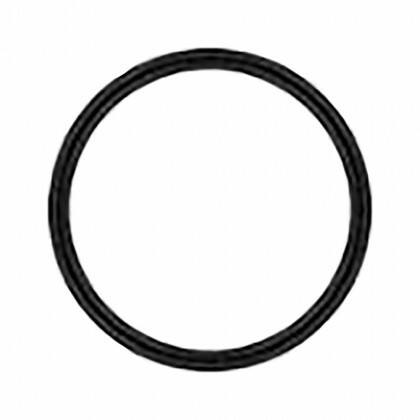 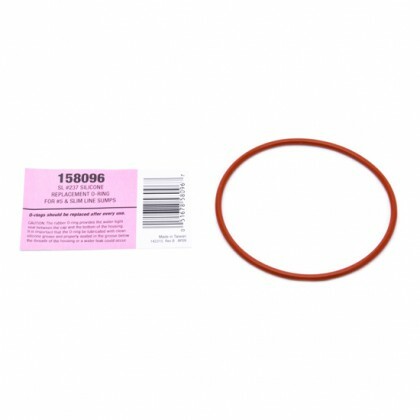 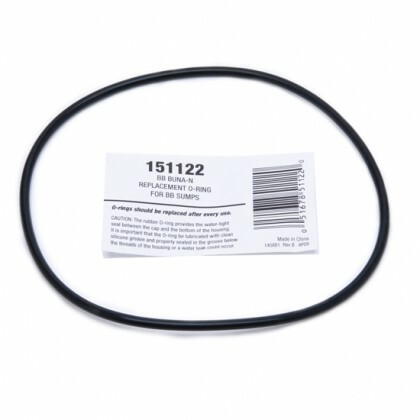 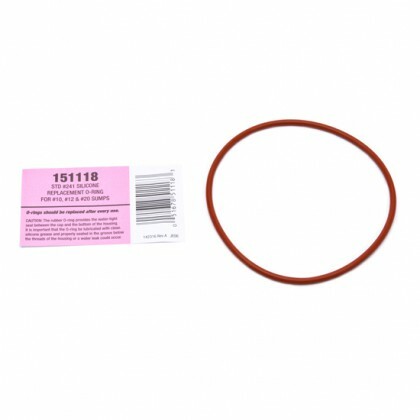 WaterFilters.NET carries o-rings for American Plumber, Ametek Kleen-Plus, AquaPure, Culligan, CUNO, Doulton, GE, Hydrotech, Liquatec, Microline, Pentek, Teledyne, US Filter, Waterpik, Watts Flowmatic and many other housing brands. 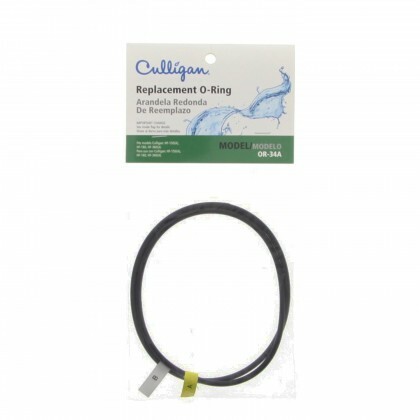 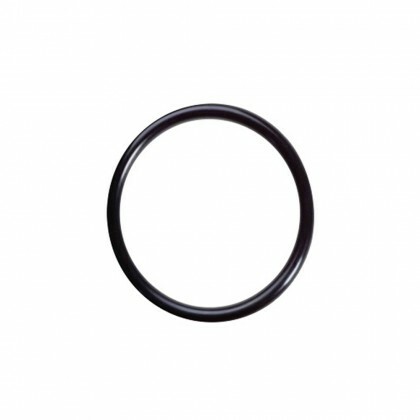 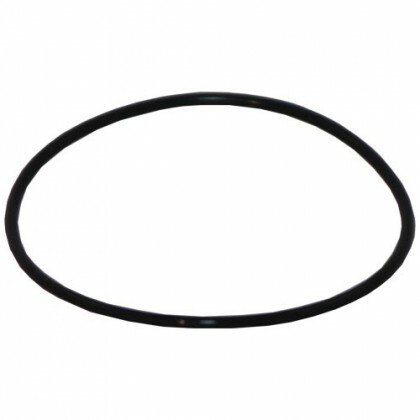 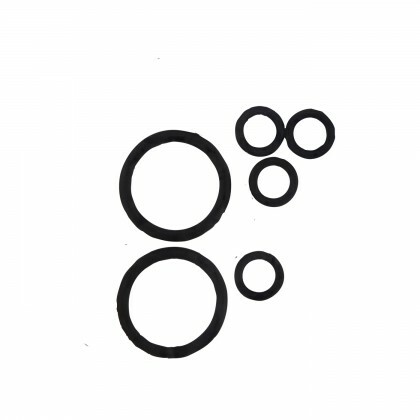 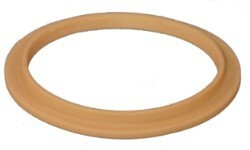 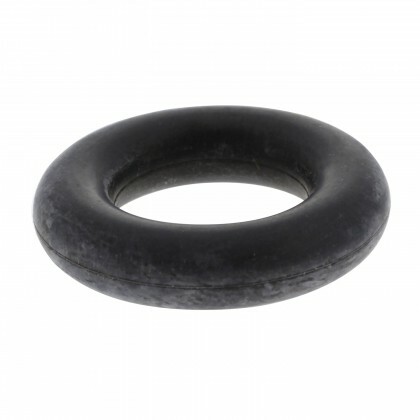 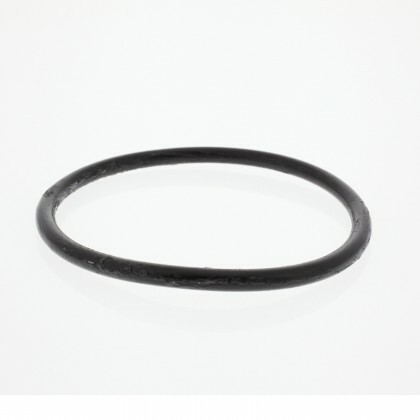 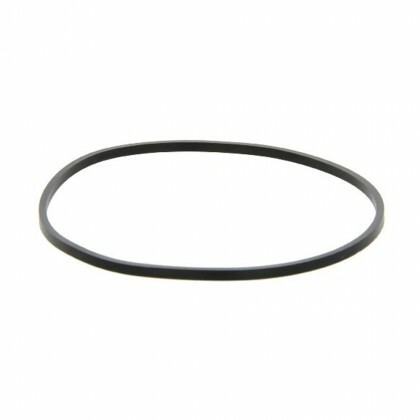 O-Rings are used to seal the water filter housing cap to the water filter housing sump to prevent leaks. 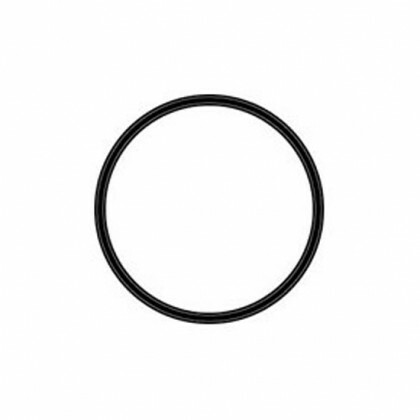 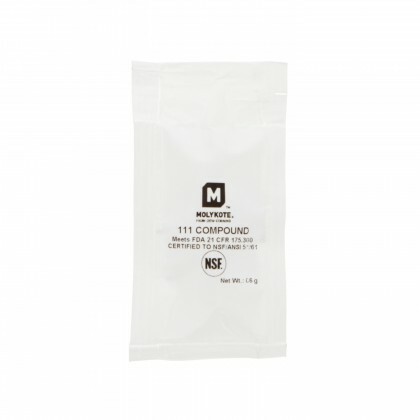 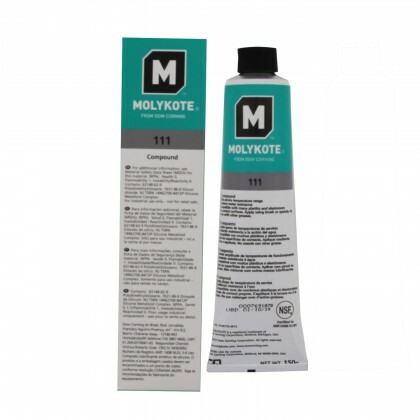 It is important to lubricate your o-ring with FDA Food-Grade Silicone Grease. 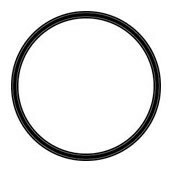 DO NOT use petroleum jelly because this can cause the o-rings to swell preventing a tight seal. 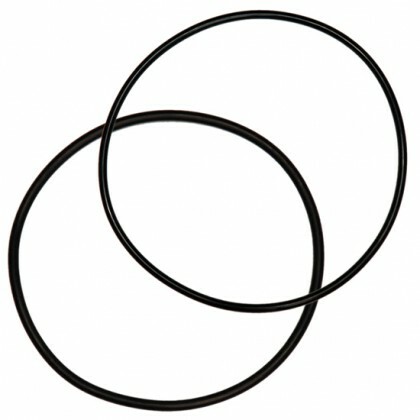 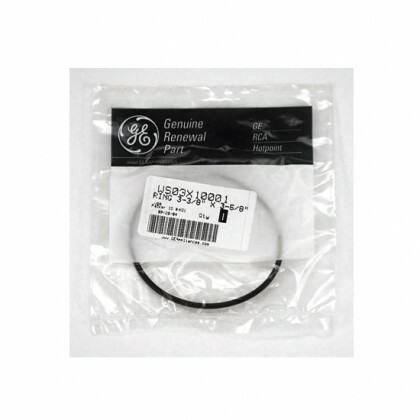 O-Rings should be replaced every couple of filter changes or when you notice any damage or stretching of the o-ring. 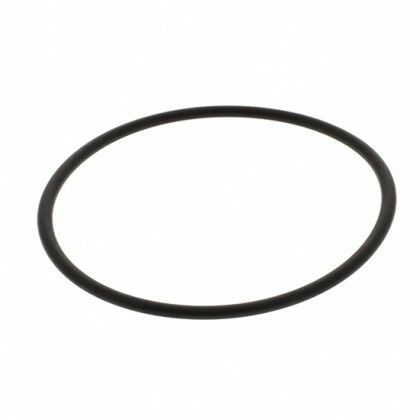 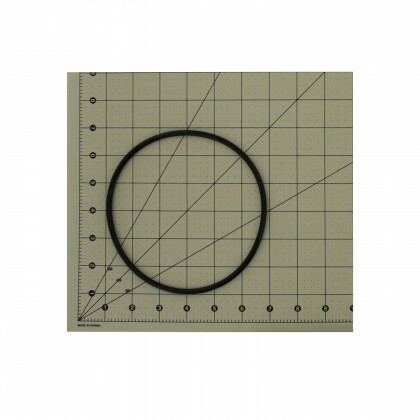 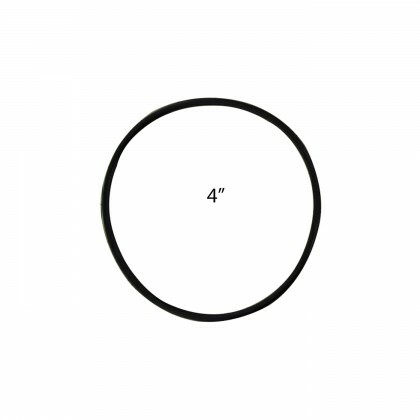 Helpful Hint: If you do not know the size of your system's o-ring, open the filter housing and measure the diameter of the o-ring. 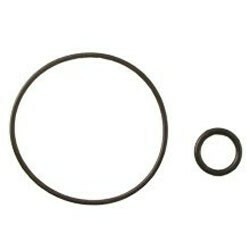 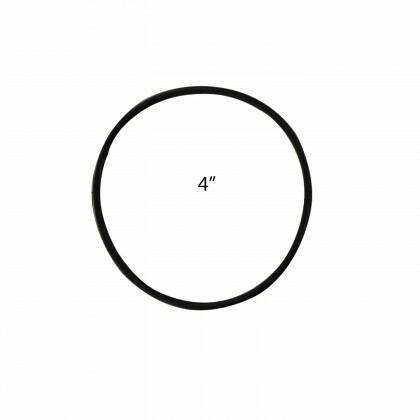 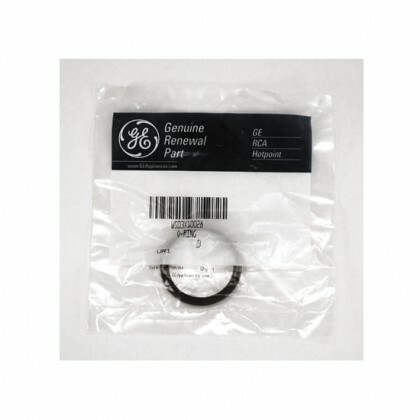 Your housing determines your o-ring size and not the filter that is used inside your housing.